Why Should Startups Look at Unsuccessful Entrepreneurs as Business Mentors? | Ye! So why is it that we do not even think of taking the help of people who have done it and seen it all but were unable to achieve their goal. Yes, we are talking about unsuccessful entrepreneurs! They fail not because of want of dedication, effort or enthusiasm but despite that due to common mistakes that have been repeated in the past by similarly dedicated entrepreneurs. So, wouldn’t it be prudent to learn from their mistakes and take steps to avoid them so that you do not meet the same fate? It is said that a successful entrepreneur is one who has let go of his ego. No doubt he is confident of his own abilities and while confidence is good for an entrepreneur ego is definitely not. It comes into play when you think you are the best and the smartest. A successful entrepreneur realizes that he is not the smartest and neither is he smart in every field related to his/her business. So, make a bold move and engage with a unsuccessful entrepreneur in any capacity that you like and get firsthand experience of what to do, when to do, how to do and what not to do by your side. 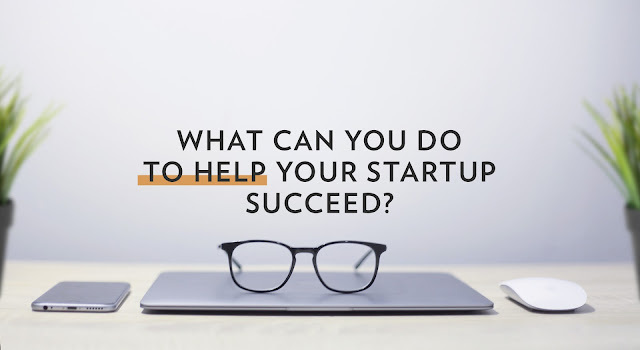 In fact, a unsuccessful entrepreneur can be a big asset for your startup as he can act as a warning beacon against mistakes. He can seize the situation perfectly and tell you about the potential benefits and pitfalls of following a particular strategy. He can tell you where he went wrong in picking teams, spending money, delegating authority, marketing of his product/service etc. and thus guide you on the proper path. This post was originally published on OutsourcedCMO.in. Vineet Arya is the founder of Outsourced CMO and is a listed expert on the Ye! Community. You can find his previous virtual 'Ask a Coach Hour' session where he discussed Marketing, Digital Marketing and Fundraising on the Ye! Community Facebook or Youtube channel.